Which voice you choose for this July 4th? The country is celebrating its freedom and you too are going have a day to enjoy and do whatever you want. How will you spend it? Simple fun: Hanging out with friends in different voices. 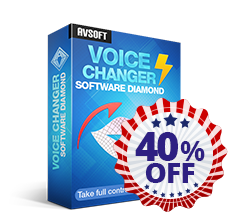 The software is compatible with most VoIP applications and in-game chat systems. Start surprising your friends when calling them in chipmunk voice or Darth Vader voice; or just let them scratch their heads trying to guess who you are. No kidding… Have you ever thought that your speech would be more appealing with a little deeper voice? But how deep is enough? 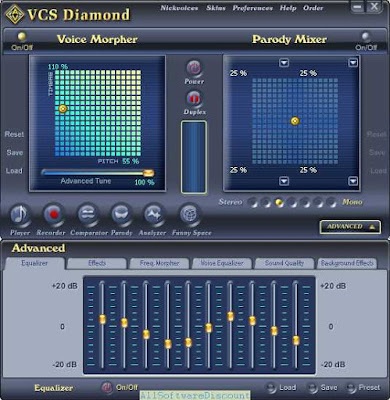 The software will help you to choose the voice that best impresses others; just twist your voice a bit and it will make big difference. Missing really awesome background music for the barbecue party? Prefer patriotic styled songs or some hot World Cup song remixes? Worry no more. 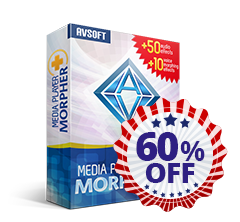 Media Player Morpher Plus is the media player of choice for wise audiophiles and video enthusiasts, and includes a huge library of 600 Ready-to-use Presets and 60+ customizable Special Effects that will rock your world with new and amazing effects. Rock your 4th with this easy-to-use, innovative software! Copyright © 2014 AVSOFT CORP. All Rights Reserved.